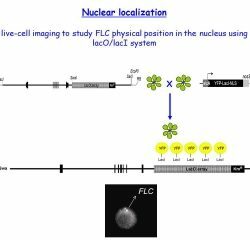 The Dean lab are collaborating with Professor Peter Shaw, to study the role of nuclear organisation in FLC epigenetic silencing.  Nuclear organisation has been established as an important parameter in chromosome interaction and an emerging theme in gene regulation is the importance of physical position in the nucleus. 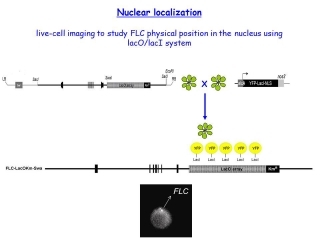 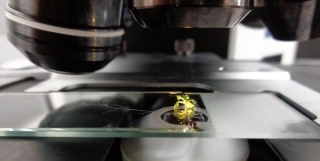 To investigate the relationship between nuclear organisation, chromosome interaction and histone modifications they have developed a set of tools based on the lacO/lacI system, which enable them to perform live cell imaging on the FLC locus. 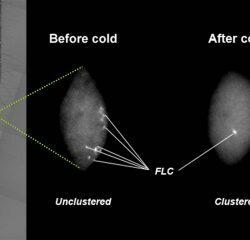 This revealed a cold-induced physical clustering of FLC alleles. 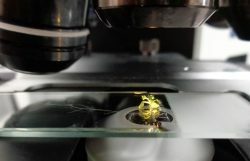 Their approach offers an excellent opportunity to dissect the importance of nuclear organisation in Polycomb silencing in plants. 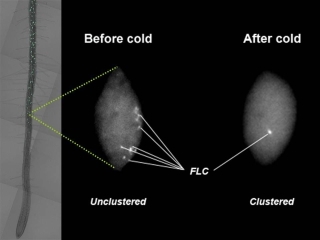 With the use of genetic and molecular tools available they are now exploring the functional interconnection between FLC clustering, histone modification dynamics, non-coding RNAs and chromosome interaction.